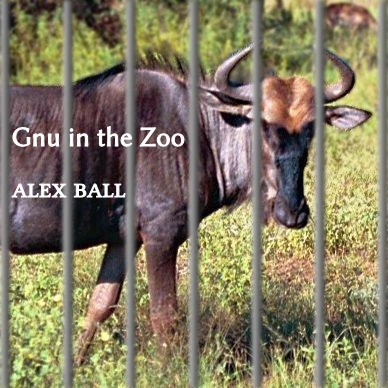 "Gnu in the Zoo" by "Alex Ball"
Copyright © 2010 Alex Ball <a.j.ball@bath.ac.uk>. Reading this source code before playing the game itself will ruin it for you. You have been warned.